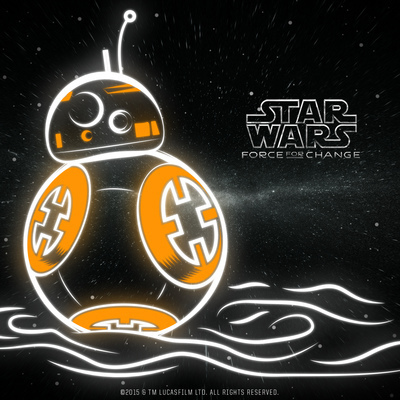 Brush up on your knowledge of The Force Awakens before The Last Jedi comes out in December! 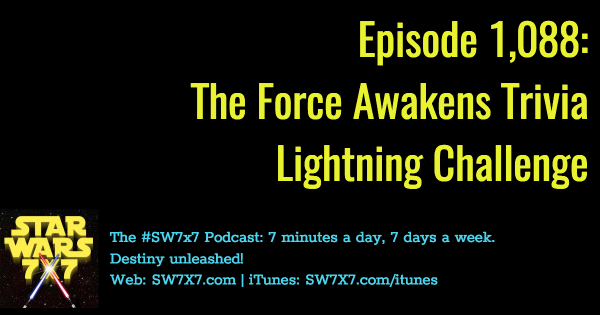 Listen in to today’s podcast and take The Force Awakens Trivia Lightning Challenge. In this case, I got all 22 questions right during today’s challenge. It helps to be the trivia question writer. 🙂 Good luck – I hope you’re able to match the perfect score I got this time around!